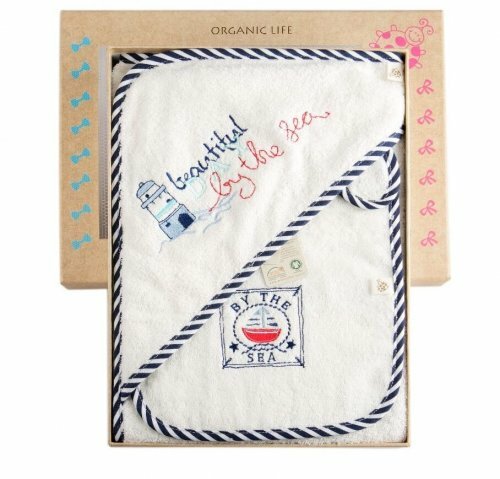 Trendy Children Cotton Hammam Bathrobes are the most practical, lightest beachwear & bath-wear ever! They are ideal for age 3-9. 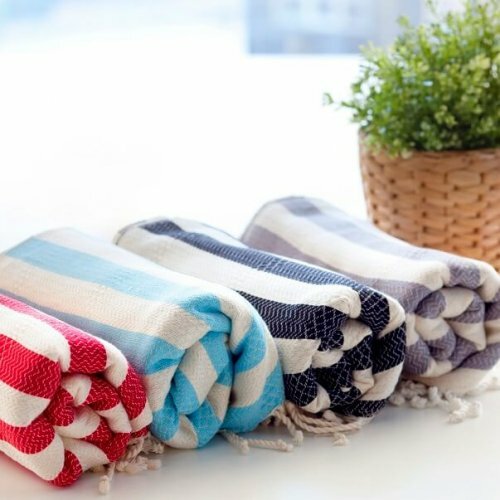 These handy and compact bathrobes are 100% cotton and made with a lightweight hammam towel. They have no fluffs and totally flat-woven garments. They are well known for their high absorbency and fast drying properties. Hence, they don’t get smelly. 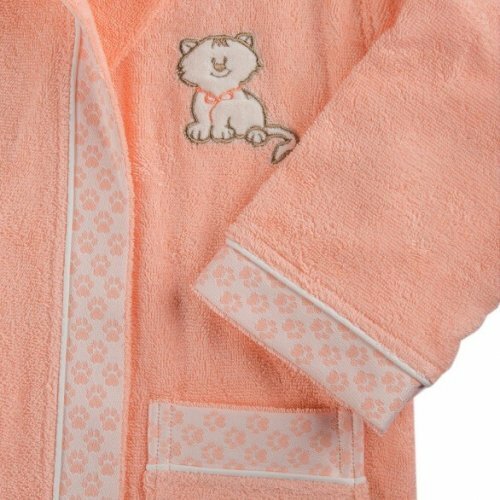 With each wash & wear, these bathrobes will become much softer and more absorbent. 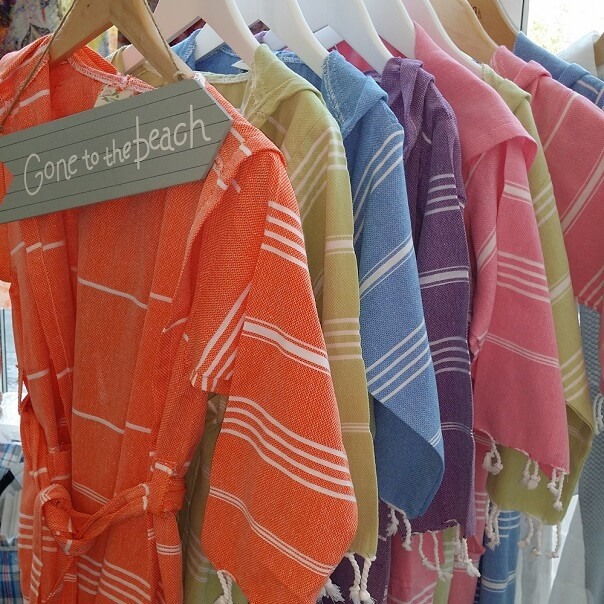 We offer these fantastic bathrobes in 5 different scrumptious colours. 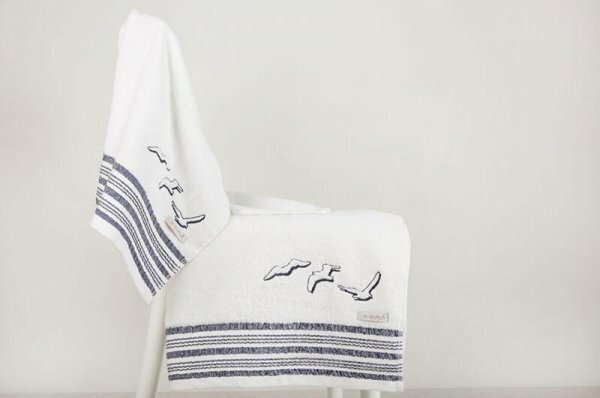 Children Trendy Peshtemal Bathrobes have coordinating bath sheets ( 180x90cm) and hand towels ( 95x65cm). 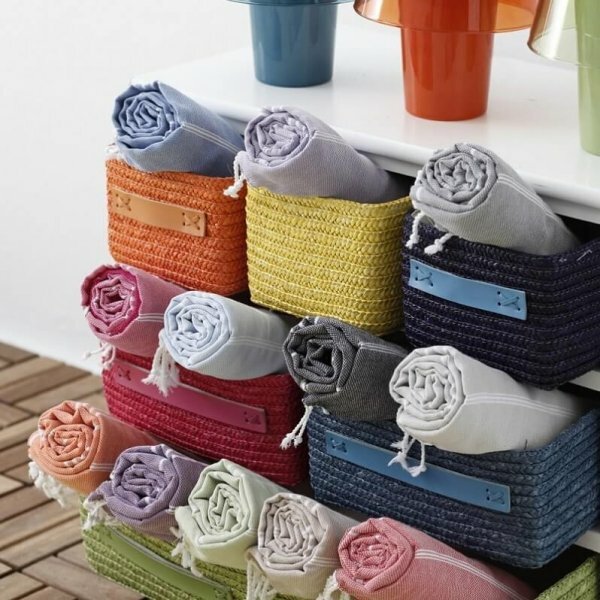 You can mix and match colours if you want to add more fun onto on your life. 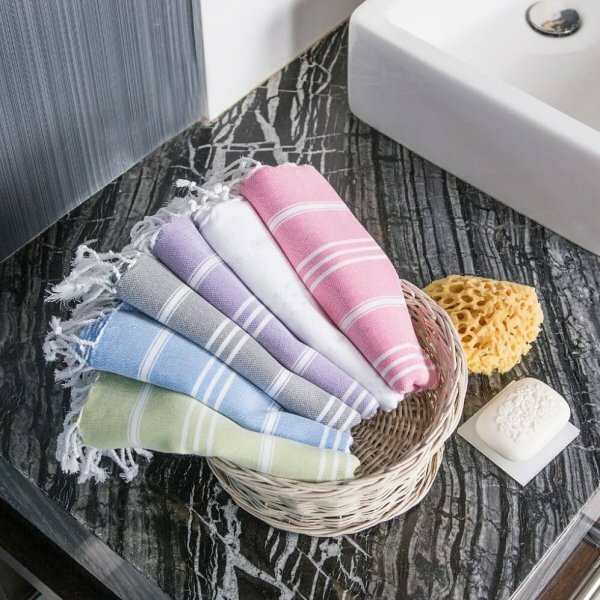 To see the bath sheets, please click on the Trendy Peshtemal Towels and for hand towels, on the Trendy Hand Towels. I won one of these and liked it so much I immediately bought another one for my other child. I was very impressed at how quickly it arrived – I had selected standard delivery but it came only 2 days after I placed the order. We haven’t yet got the bathrobes wet so I can’t comment on how quickly they dry but they look and feel really nice and they are lightweight and don’t take up a lot of room so we are going to take them on holiday with us. Nice range of colours too! Many thanks.